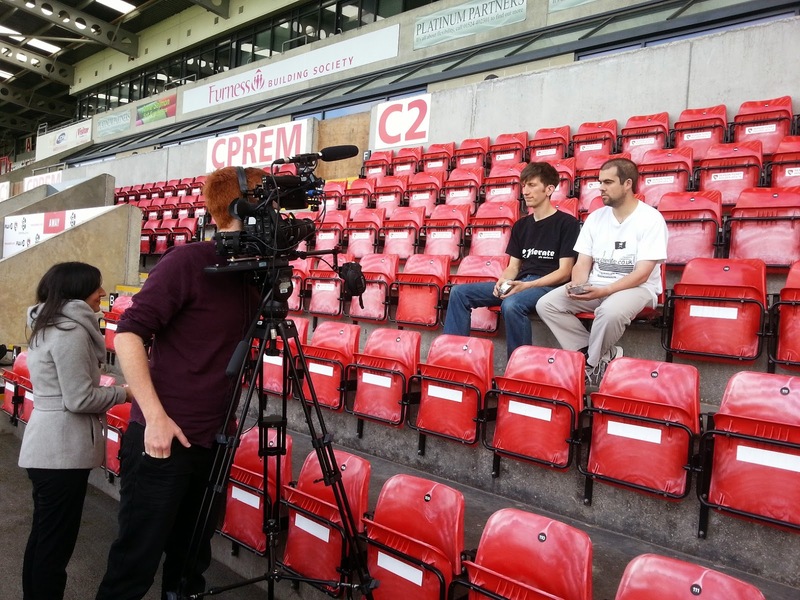 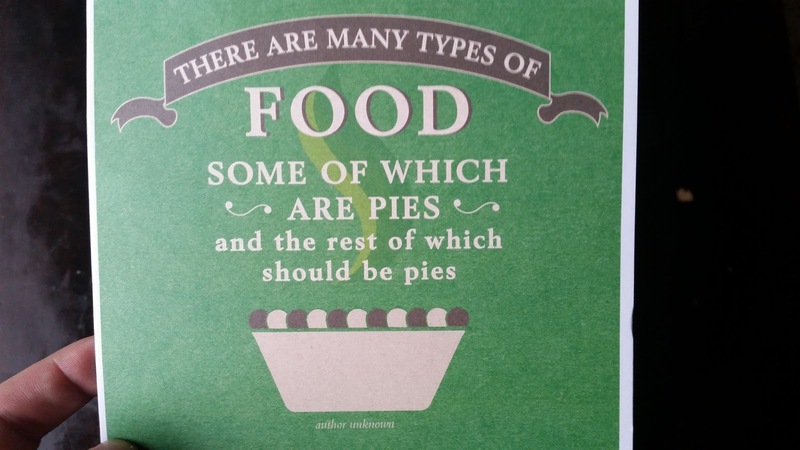 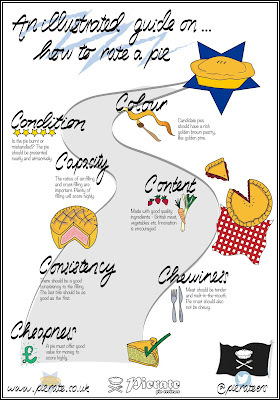 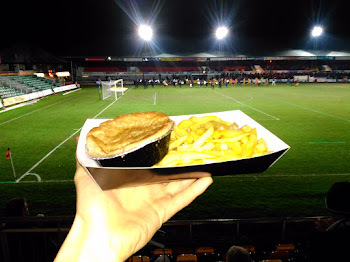 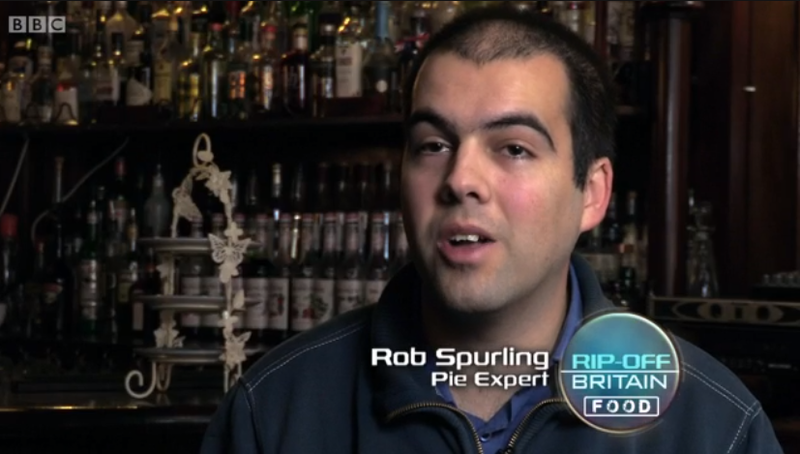 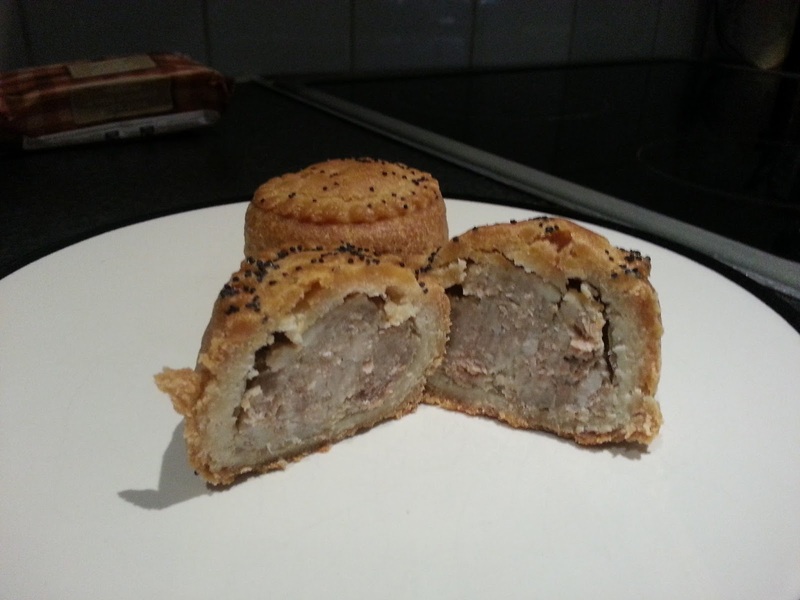 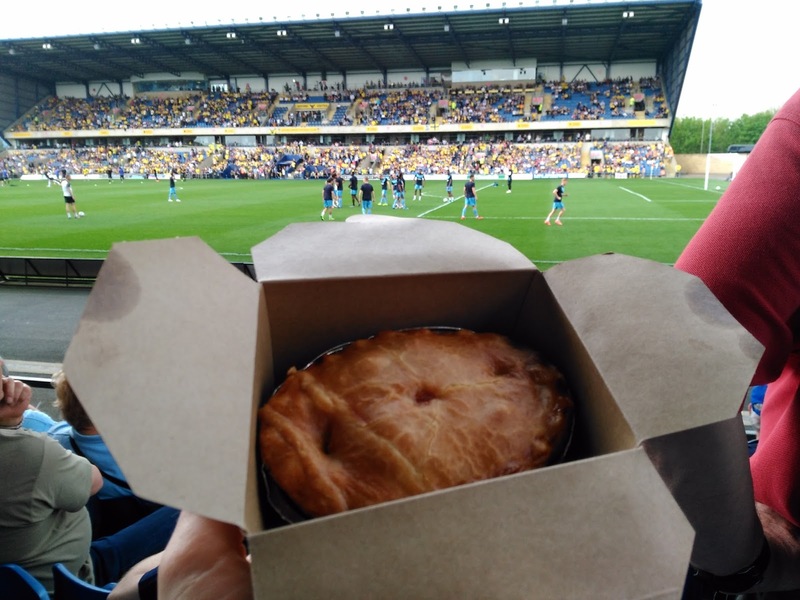 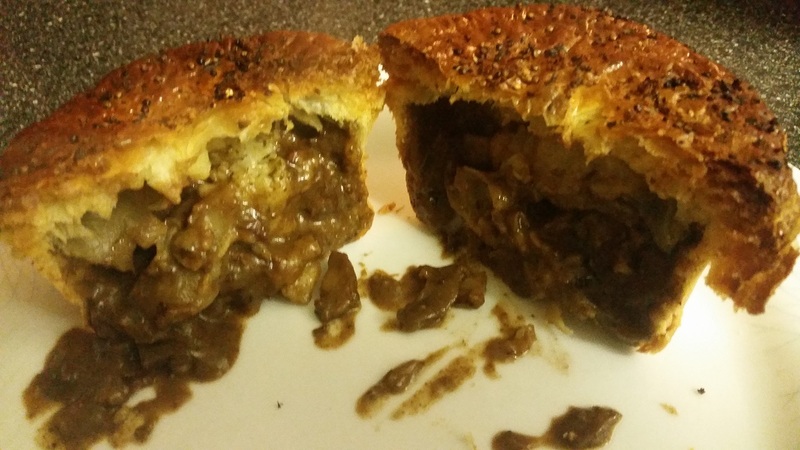 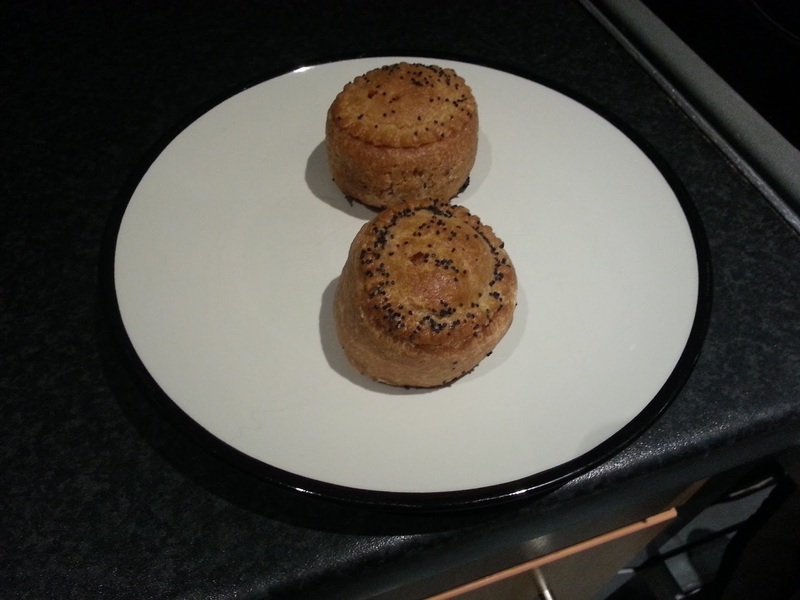 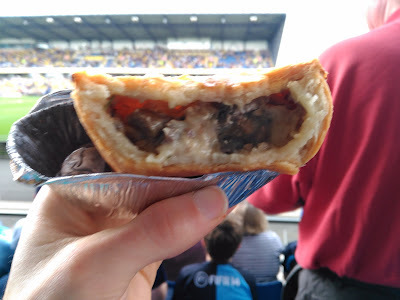 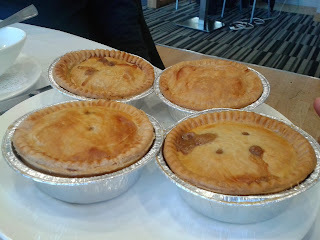 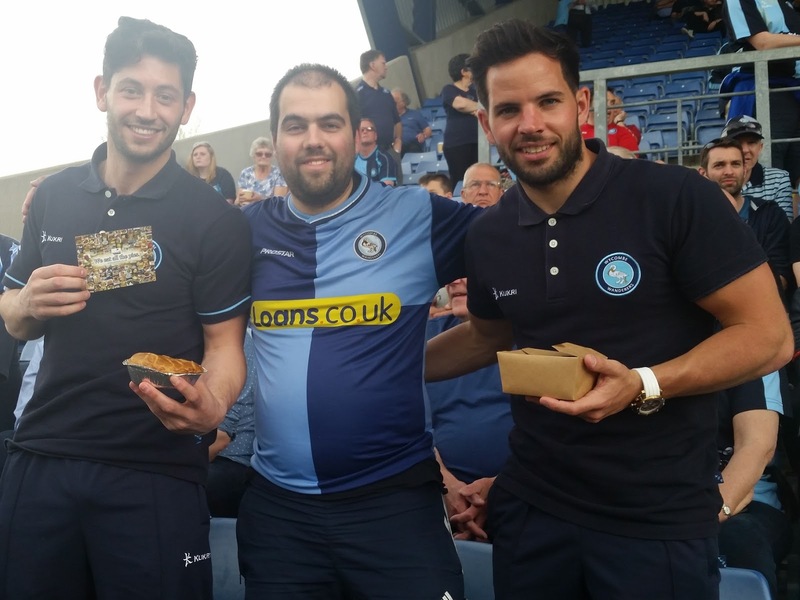 continue reading "Who Rate All the Pies?" 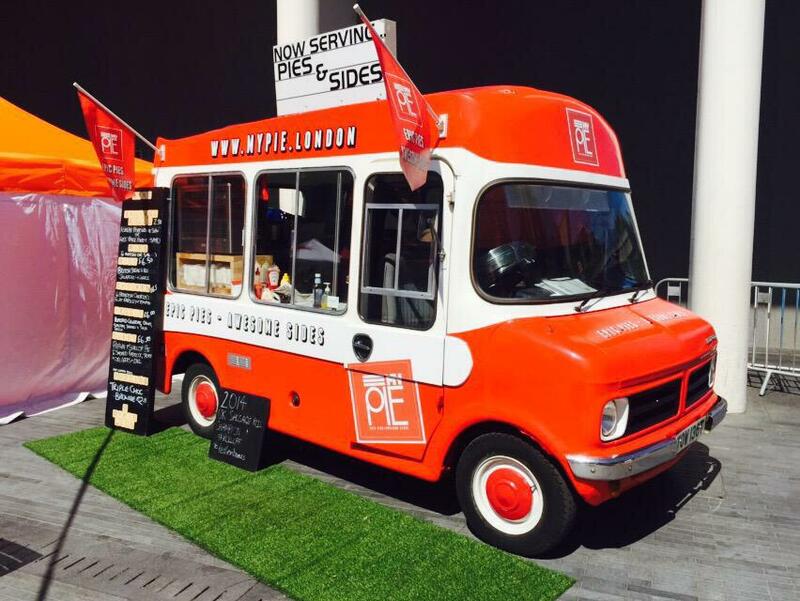 Earlier this year, Pierate celebrated the summer in style by throwing a massive Pierate Piefest! 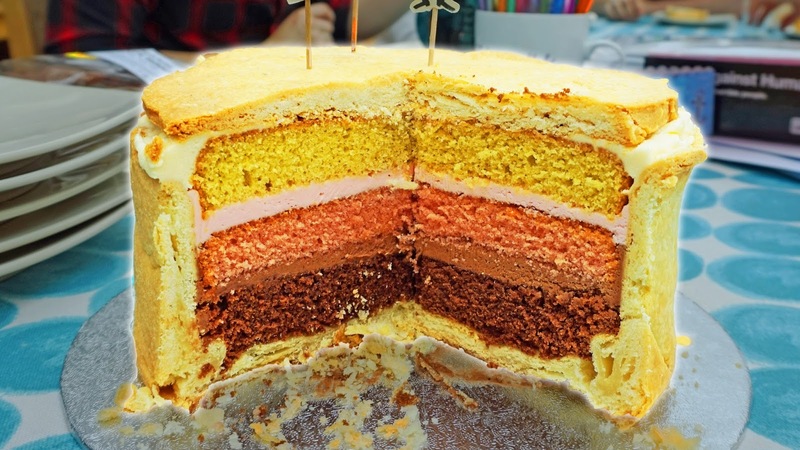 As expected, there was plenty of pie and banter - but an unexpected guest at the party was the Ship's Cook triple-layered Neapolitan pie cake. 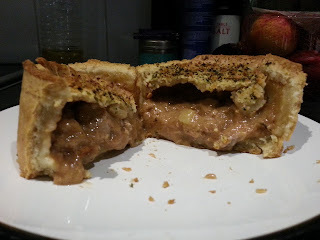 There were definitely some tense moments cutting into the pie, but as you can see it turned out superbly in the end! 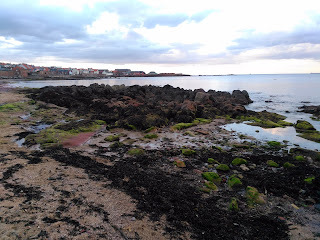 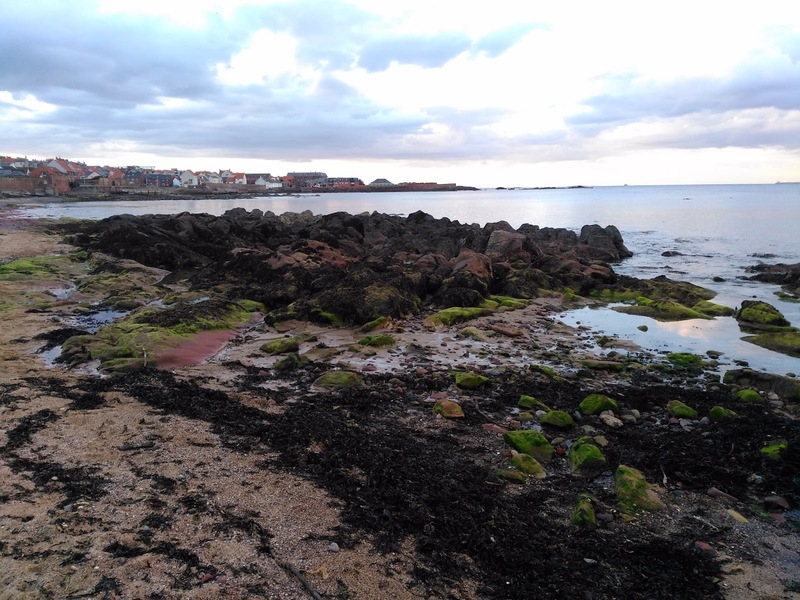 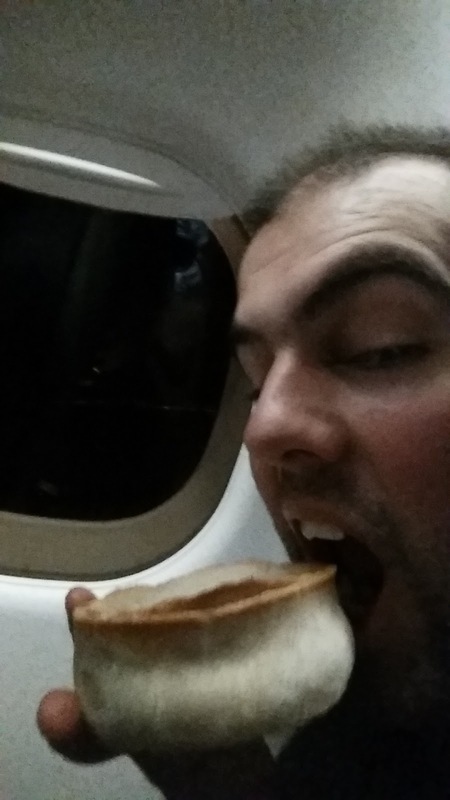 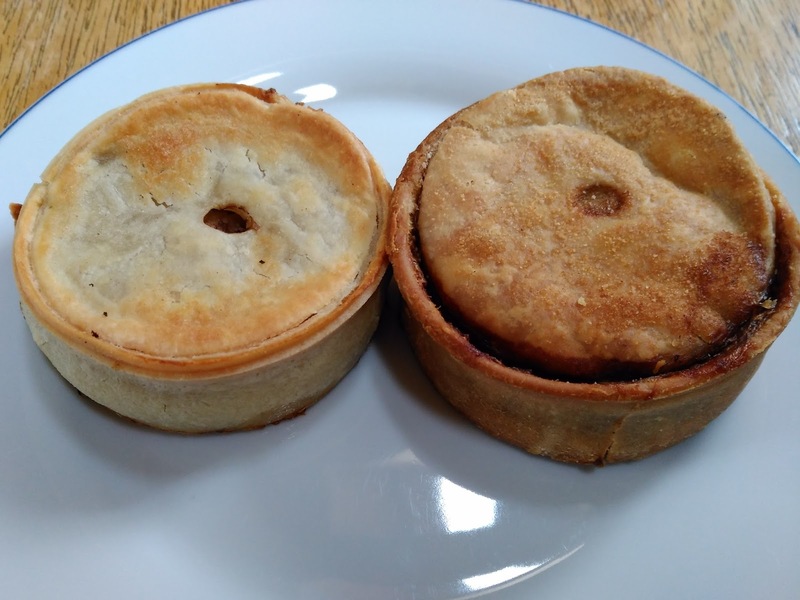 continue reading "What happens at a Pierate Piefest?" 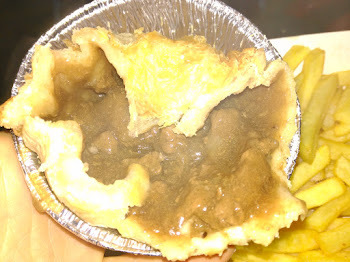 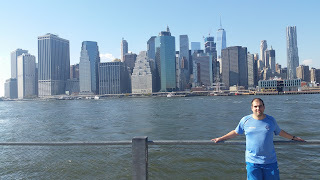 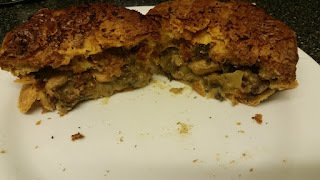 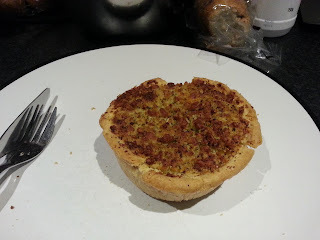 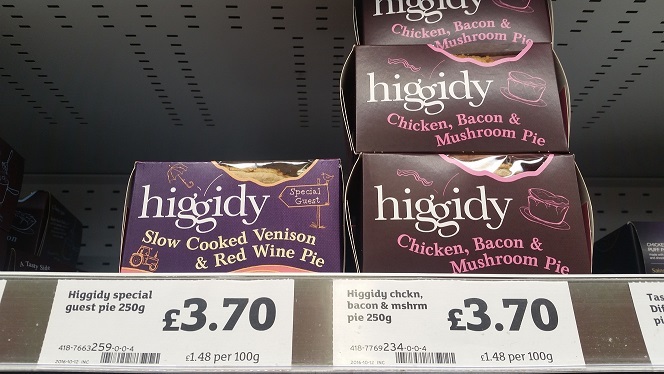 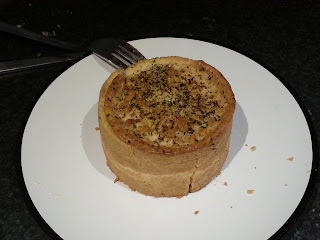 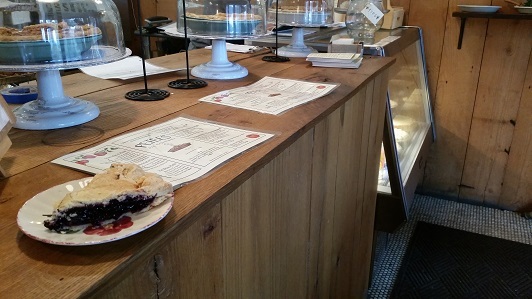 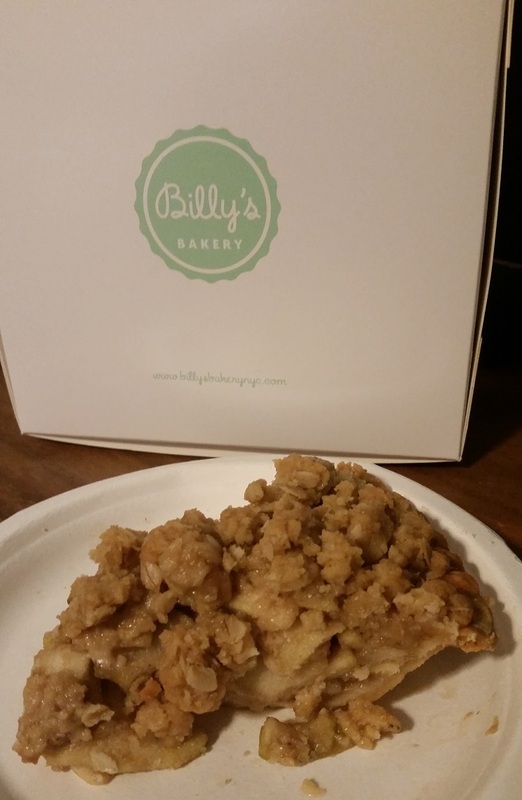 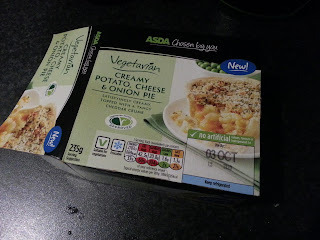 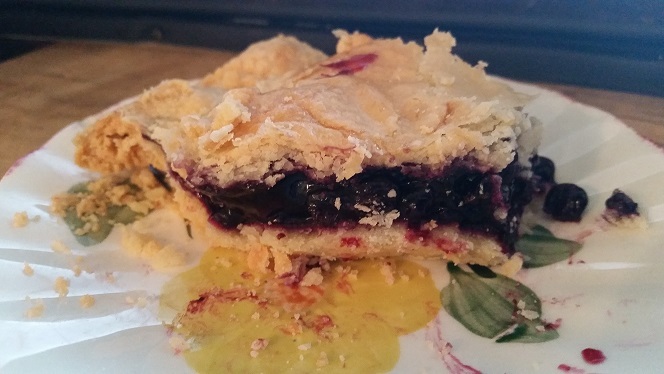 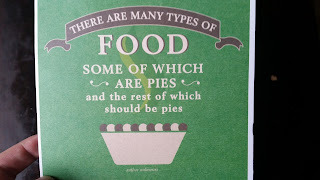 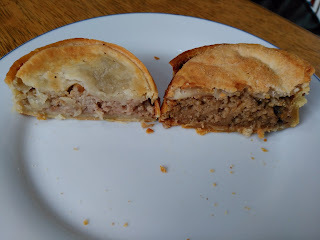 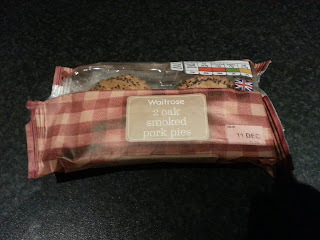 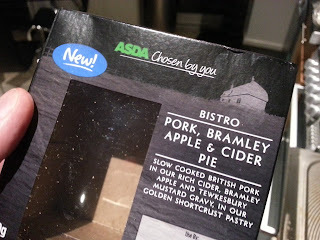 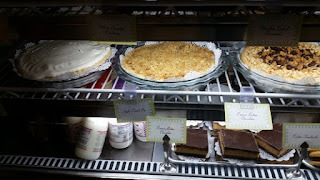 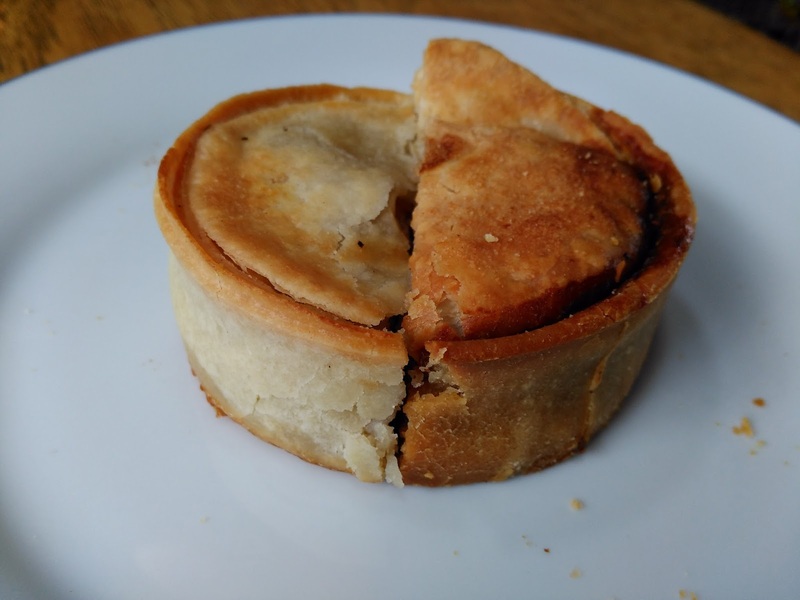 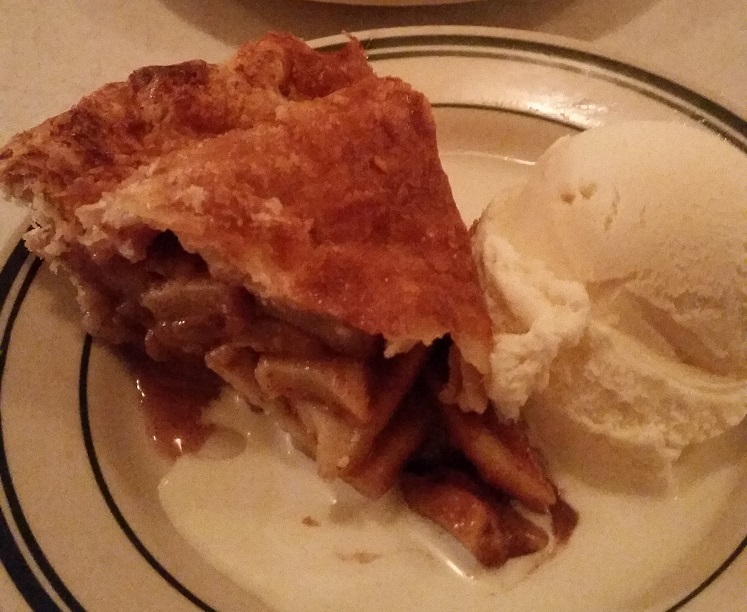 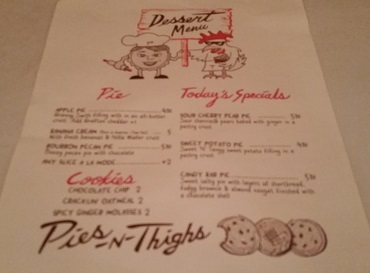 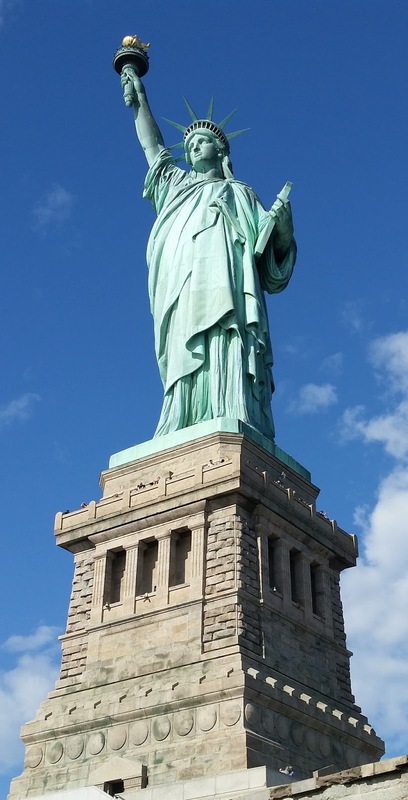 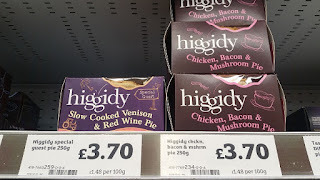 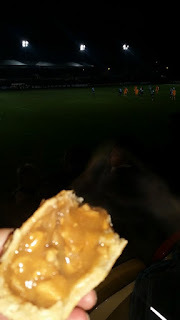 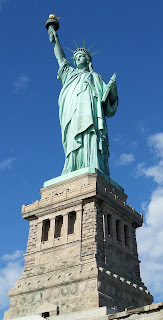 continue reading "Taking a bite in the Big Apple (Pie)"
continue reading "Some Pies I've Not So Recently Been Eating"